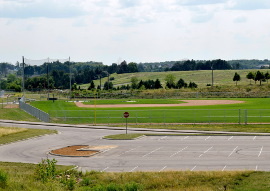 HTPO provided concept design, cost estimates, permitting, construction documents, construction administration, staking, and inspection for Flying Cloud Ballfields expansion for additional sports fields along with road, parking lots, and stormwater infiltration improvements. 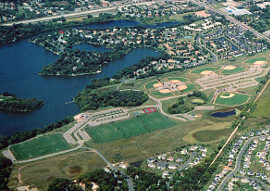 HTPO has provided on-going civil engineering, surveying, landscape architecture, construction observation, and construction staking for this 100-acre multi-phased project including athletic facilities, trails, community park and amenities project. 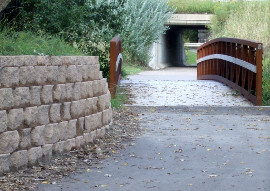 This project was an expansion of the City's bikeways trail system along an approximately one-mile section of the Hennepin County Road 4 corridor. 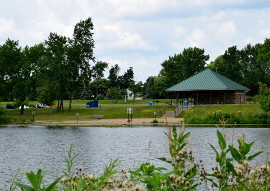 HTPO provided design, surveying, easement assistance, and construction management. 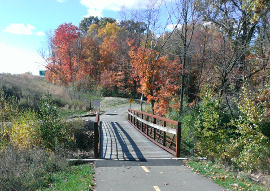 This project consisted of 4,500 feet of new trail segments along this MnDOT roadway through downtown Eden Prairie. 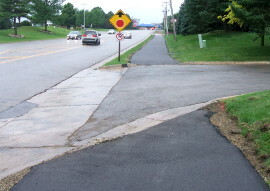 The project included roadway narrowing, intersection improvements, and drainage improvements. 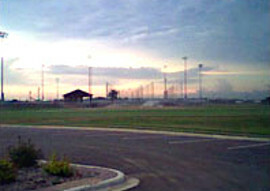 HTPO services included design, surveying, construction documents, permitting and construction administration for relocation of trails, ballfields, site access, and parking due to road expansion. 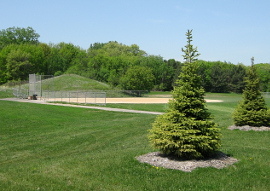 Upgrades included infiltration ponds, irrigation and drinking fountains. 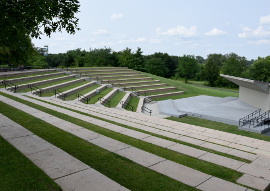 This park redevelopment project received a grant from Dakota County for Low Impact Design for green features. Our services included survey, design, permitting, construction documents, construction administration, staking, and inspection. 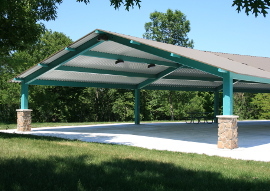 HTPO provided full design, survey, and construction management for new picnic shelter, access road, trail improvements, and lighting for existing ballfields. 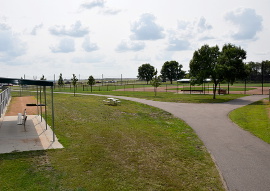 Revitalization project of an existing park that included the addition of a park shelter with restrooms, baseball field, hockey rink, sledding hill, parking lot, and trail connection to neighborhood trails. Design for a new park that included ballfields, recreational amenities, park structures, trail system, parking lots, and utility improvements.